The legendary tone and portability of the all-tube Ampeg Portaflex amplifiers is faithfully reproduced in the PF-50T. This all-tube Portaflex head provides a harmonically rich and studio-worthy 50 watts of pure Ampeg tone to satisfy the most discerning bass player. Featur ing simple user-adjustable bias adjustment for easy tube replacement and pre-amp and transformer balanced direct outs for maximum versatility. Plus, no speaker load is required for silent recording or even use as a dedicated tube DI. 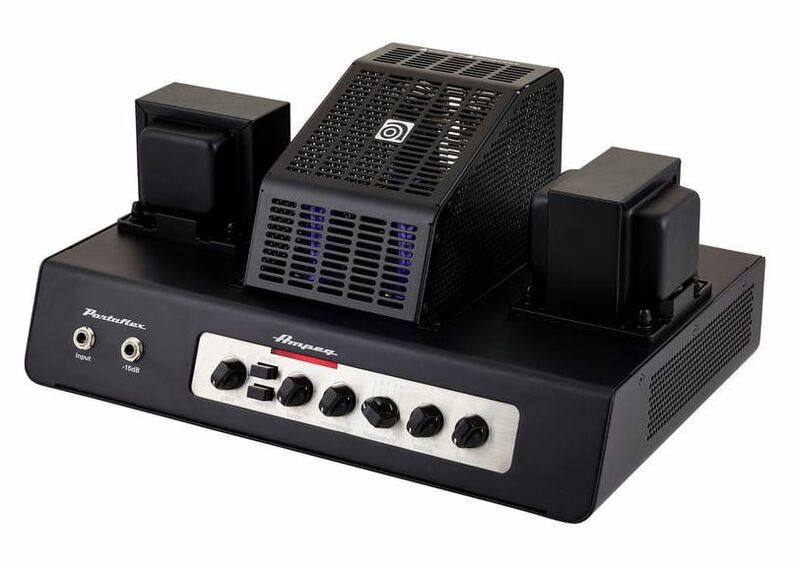 Pair it with the PF-112HLF for the ultimate compact all-tube bass rig.